Best Song: "I Can Change"
This Is Happening is like an awesome vinyl record you found in your parents' basement, from the vintage album art to songs that sound like the experimental recordings of a late '70s New York band. We only get nine of the them, but every single one does its job. Kid Cudi co-opted "Dance Yrself Clean" for a freestyle earlier this year, clearly just as crazy about the slow-building but explosive album opener. "All I Want" pulls from David Bowie's "Heroes" to give us 2010's best (and only?) glam rock classic. "I Can Change" ranks up there with the band's best. 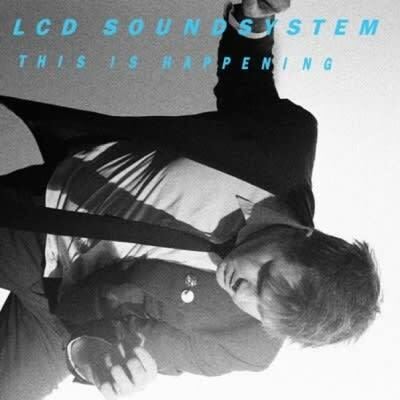 Following up 2007's borderline perfect Sound of Silver was no ordinary task, but damn, James Murphy handled it like a G.